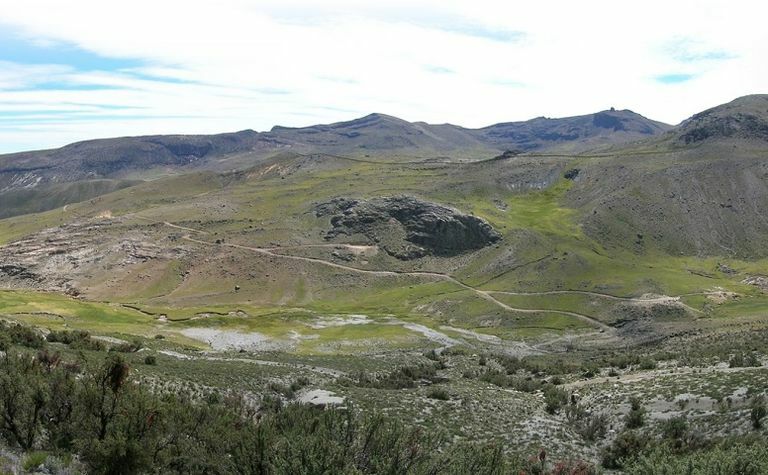 Auryn Resources (TSX: AUG) shares have hit a one-year high as enthusiasm builds over potential at the Sombrero copper-gold project in Peru. 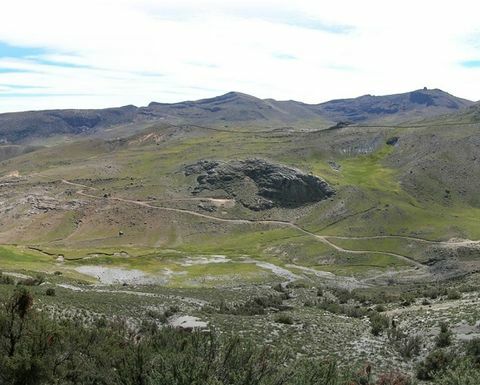 The Goldcorp-backed company said last week continuous channel sampling at the Fierrazo target had increased the previously reported 184m at 0.57% copper-equivalent mineralisation to 232m at 0.55% Cu-eq. It also had a higher-grade internal interval of 40m at 1.26% Cu-eq, Auryn said. 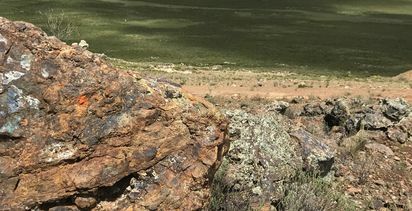 "We believe the high-grade mineralisation observed on surface is characteristic of the extensive exoskarn targets beneath the thin cover sequence at the project, demonstrating the potential for a scalable high-grade discovery," COO and chief geologist Michael Henrichsen said at the time. 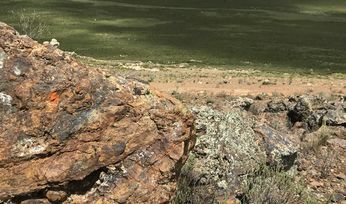 The company closed an increased private placement last month, originally designed to raise C$3.5 million (US$2.6 million) at C$1.60 per share, garnering $5.2 million (US$3.9 million) for exploration at Sombrero and general working capital. Auryn enlarged its Sombrero project area through staking last year and can earn 80% to 100% of certain concessions under three separate option agreements. Goldcorp has invested $38 million (US$28.5 million) to date, according to an April presentation, and holds 11.8% of the explorer. Auryn is also progressing its Committee Bay gold project in Nunavut. Its shares have been on the rise since a December low of $1.14, touching a one-year high of $2.27 yesterday. They closed up 9.76% to $2.25 to capitalise it at $212.6 million.